Italian sports-car excitement doesn't have to come at super-steep prices. 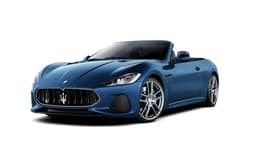 Maserati has made a name for itself as a maker of lust-worthy exotics that, though costly, are bargains relative to their stratospherically priced competition. Quintessential Italian sports tourer legend is another in the line of flawed but evocative names that has survived generations of crap quality and bizarre handling to emerge as the coolest name in Fiat's vast stable. More upmarket than Alfa, less flash than Ferrari. And maker of Luca di Montezemolo's daily limo. 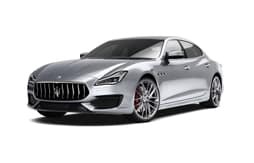 Maserati is one of the best-known Italian auto manufacturers. The firm, which makes luxurious and sport four-door sedans and two-door coupes and convertibles, enjoyed an illustrious racing history. 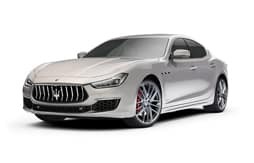 In Italian it means “four doors,” but you don’t need to speak the language to know that the Quattroporte’s curvy sheetmetal and wailing engines promise a sedan with a flair for the dramatic. 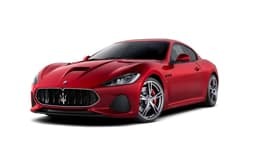 There are two models: the S Q4 has a 404-hp 3.0-liter V-6 and all-wheel drive, while the GTS has a 523-hp 3.8-liter V-8 and rear-wheel drive; both have twin turbos and eight-speed automatics. Inside, the leather is sumptuous; Chrysler’s Uconnect is a plus, but the interior’s parts-bin switchgear is not. 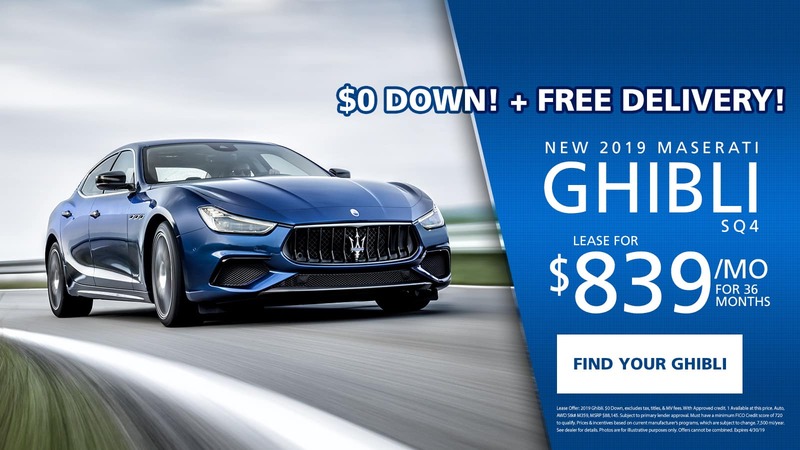 For buyers looking past the usual suspects, Maserati’s GranTurismo offers something extraordinary in a high-performance, six-figure coupe or convertible, one that embodies all that is compelling and irresistible about Italian cars. The exterior has curves in all the right places; the interior is lavishly appointed. There is an amazing, 454-hp 4.7-liter V-8 that is good for sub-5.0-second 0-60 runs. The droptop adds weight and lacks the coupe’s stiffness and response, but still looks fabulous. 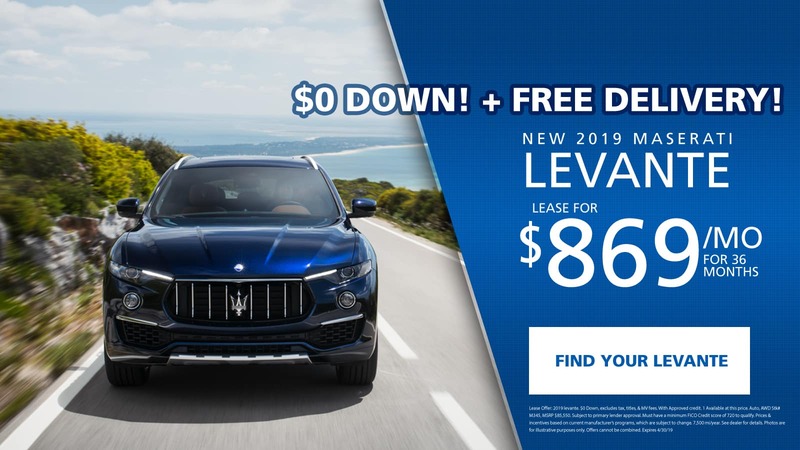 The Levante SUV embodies the enduring, intrepid and progressive spirit of Maserati—part of an inspired story that dates back more than 100 years. Throughout its history, Maserati has named many of its cars after the world’s legendary winds. Levante is named after a wind that blows across the Mediterranean and can change from tranquil calm to gale force in an instant. The Maserati SUV that bears its name is just the same, although its mighty power always remains under perfect control. 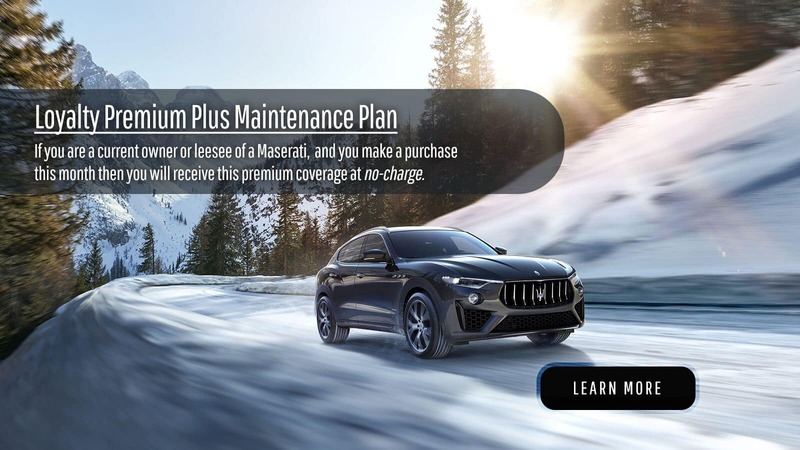 Join Maserati of Albany’s Preferred Service Experience program and enjoy benefits like express service appointments, valet service, airport pickup/dropoff and more. 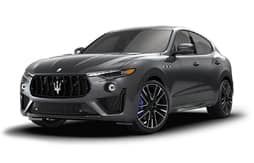 Maserati of Albany offers the experience, passion and excellence of the most incredible automotive brands the world has ever seen. From the showroom to the workshop, the environment is characterized by highly professional staff able to represent these cars and their perfect blend of class and performance.